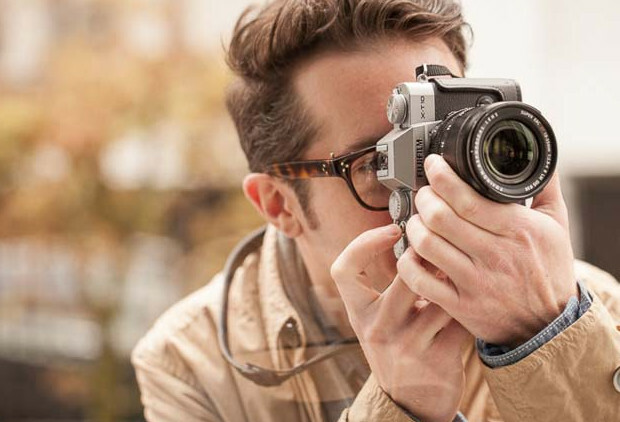 Currently causing serious agitations in the wallet department is the new Fujifilm X-T10 compact, which packs in a half ton of seductive retro camera looks with a large dollop of old school mechanical controls. 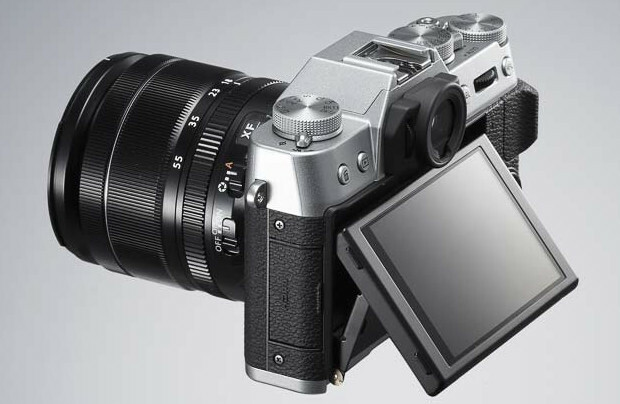 Weighing 331g/11.7 oz and measuring 118.4mm (W) x 82.8mm (H) x 40.8mm (D), the new X-T10 comes in a die-cast magnesium body with three precision-milled aluminium dials. It’s 27% smaller than the flagship X-T1 too, although it loses out on the weather-proofing. Sporting a new AF system , the X-T10 features an APS-C X-TransTM CMOS II sensor with built-in phase detection AF, backed by a 49-point AF mode for high speed and precision focusing. There’s also new Zone and Wide/Tracking modes that can track subject movement across a larger 77-point area. Available in black or a hipster thrilling silver finish, the body has a flip up flash, 2.36million dot EVF and 3-inch 920K-dot tilting LCD monitor. It looks lovely to out eyes, but then we’ve been huge fans of the similarly old school Olympus OM-D system from the start. It’s keenly priced too, with X-T10 body going for £499.00, the X-T10 XC16-50mm kit for £599.00 and the X-T10 XF18-55mm kit knocking you back £799.00. 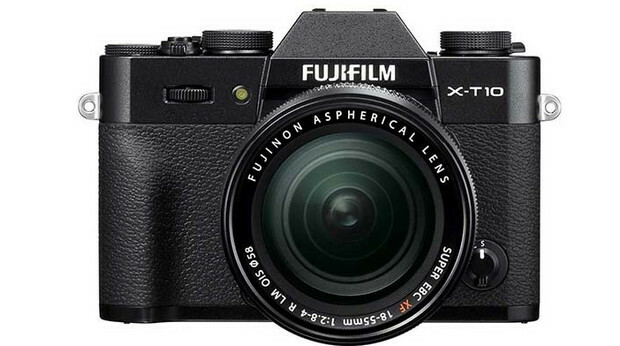 The Fujifilm X-T10 will be on sale in the UK from mid-late June 2015. Scroll down for Fujifilm’s veeeery long press release. The body also features an integral pop-up flash, positioned in the centre of the top plate. The built-in Super Intelligent Flash automatically adjusts light output according to the scene type. 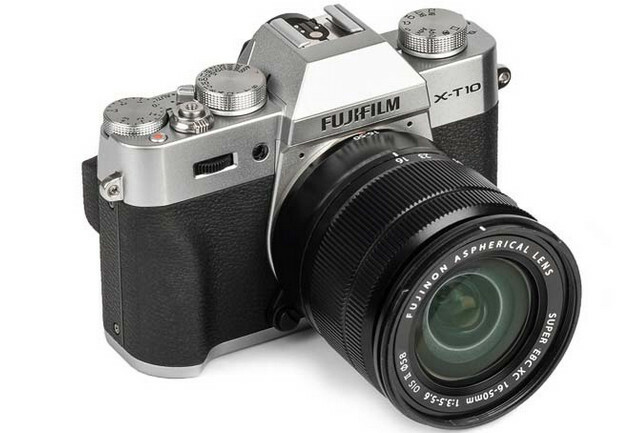 The FUJIFILM X-T10 will be on sale in the UK from mid-late June 2015. It will be available in both Black and Silver versions. All kit lenses will be Black.